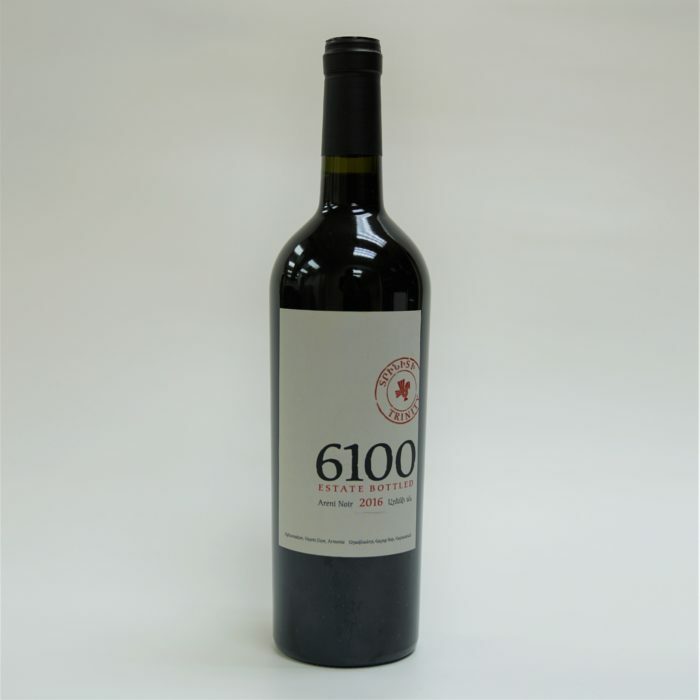 6100 Trinity is a remarkable dry wine made from selected Areni Noir grapes of the Vayots Dzor, next to the wrold’s most ancient wine production site of over 6100 years. 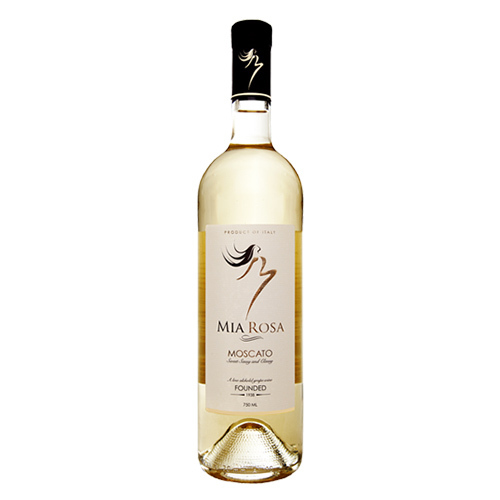 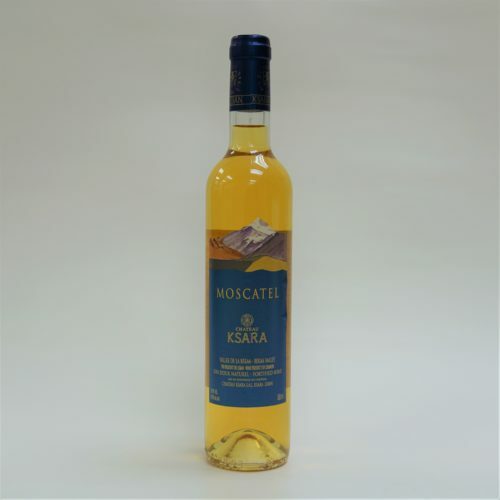 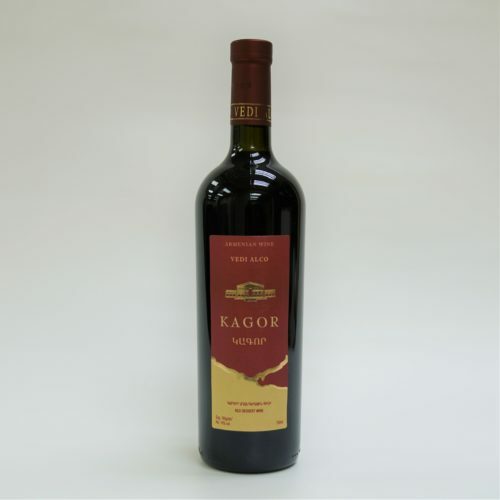 Aging in the famous Caucasian oak helped create a beautifully balanced wine with an exceptional aftertaste. 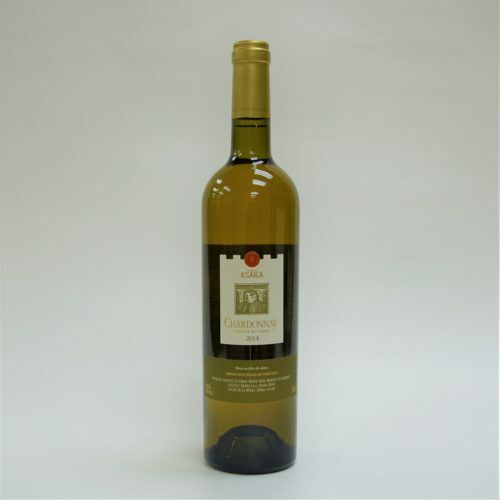 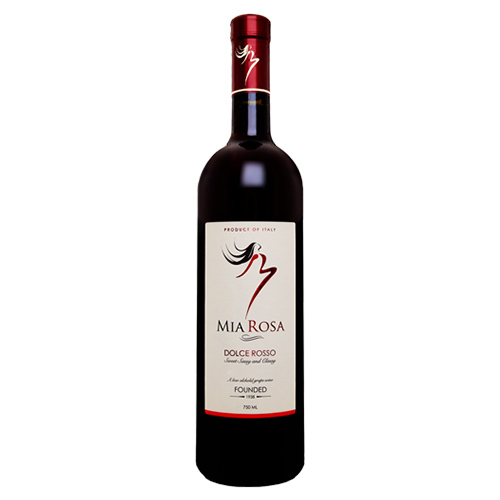 Enjoy on its own or with grilled meats and hard cheeses.